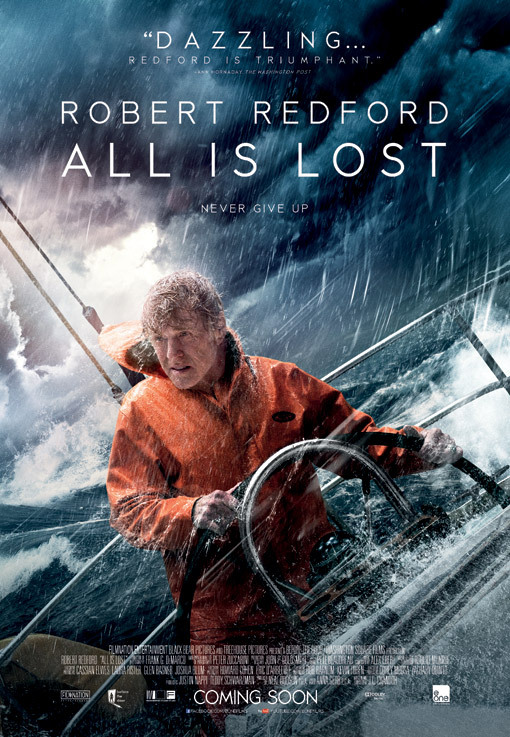 J.C Chandor, director of the 2011 Drama/Thriller “Margin Call” is back again with his new film “All Is Lost”. With a great original script that falls to just one man, this will surely go down as one of the best survival stories of the modern era. From the perfectly placed narration that “Our Man” (played by Robert Redford) delivers, you know this is going to be a bleak story but one that will draw you in none the less. 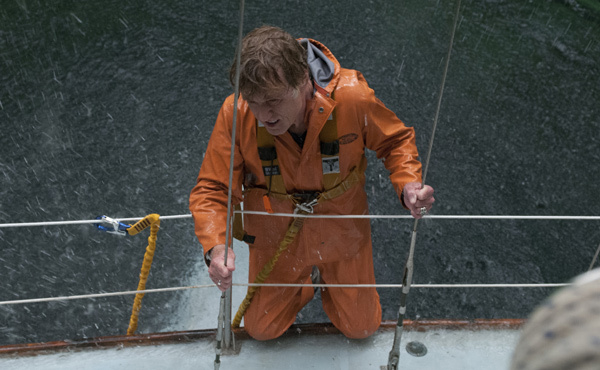 All Is Lost is about a resourceful sailor who finds himself in an impossible situation after his yacht collides with a loose shipping container deep at sea. In the 100 plus years of international filmmaking, All Is Lost is the first film to contain just one actor for its entire running time. J.C directs and Robert Redford acts. That in of itself is reason to call this film original and makes it worthwhile seeing. 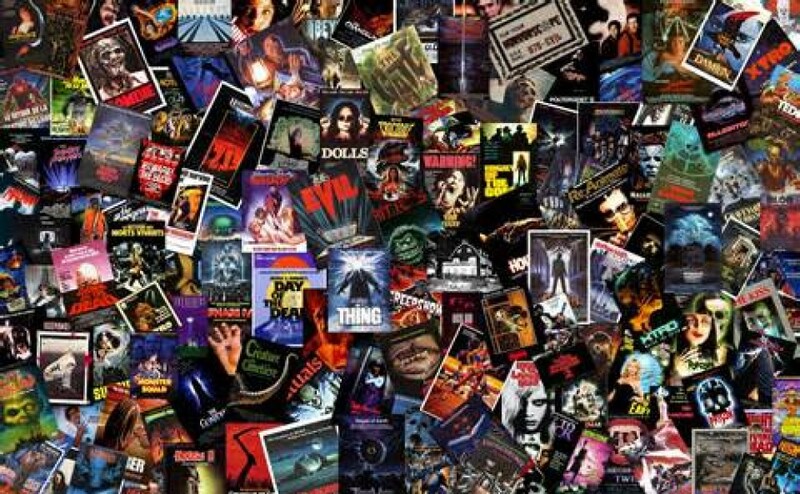 Regardless of the types of films you like this should be seen by everyone. The setup for the film being just one character and one location is very simple but not so simple at the same time. “Cast Away” was the first modern film to tell its story in a similar fashion. 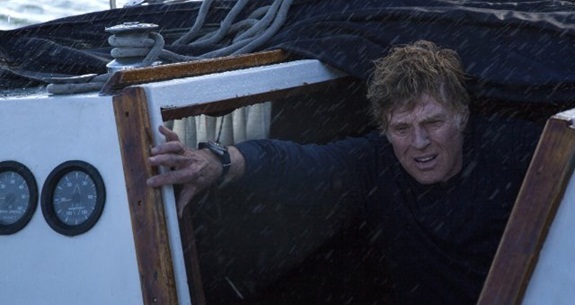 All Is Lost manages to grab your attention and hold it for majority of the film. I think the main reason for that is the fantastic writing. I don’t mean dialogue either, because other than the opening narration (which I would say eludes to events that happen later on in the film) and a few muttered lines the film has basically no dialogue. Redford’s character doesn’t even have a name. I mean I’m sure he does but we just know him as “Our Man”. There are no details about his past or his present situation and for once that actually works in this story. It’s clear we don’t need to know who he is or what he’s done, we are just along for the ride. Seldom do we even hear any real score or sound effects. There was a little bit of light orchestral music in a few of the scenes, which complemented the film nicely. I was skeptical about the camera techniques and the way this thing was going to be shot. For the most part I found it really fluent and not too shaky or nauseating. Considering a lot of the film takes place in nasty weather and at night (well the clouds were that dark, I would say night), it manages to keep you feeling stable. I particularly like the camera angles from the top of the sail, those were really effective. The strongest aspect of the film though, is Our Man’s will to survive. His perseverance and determination shown by him and his problem solving abilities are really what drives the film, It helps you want to route for him. He utilises tools to the best of his ability and doesn’t waste valuable resources. Generally these types of films see characters make dumb decisions just to advance the plot, I liked the fact this one didn’t do that. Towards the end of the film we start to see the anguish on Our Man’s face and I thought the reaction from him and the notion that he may not make it out alive were very realistic. 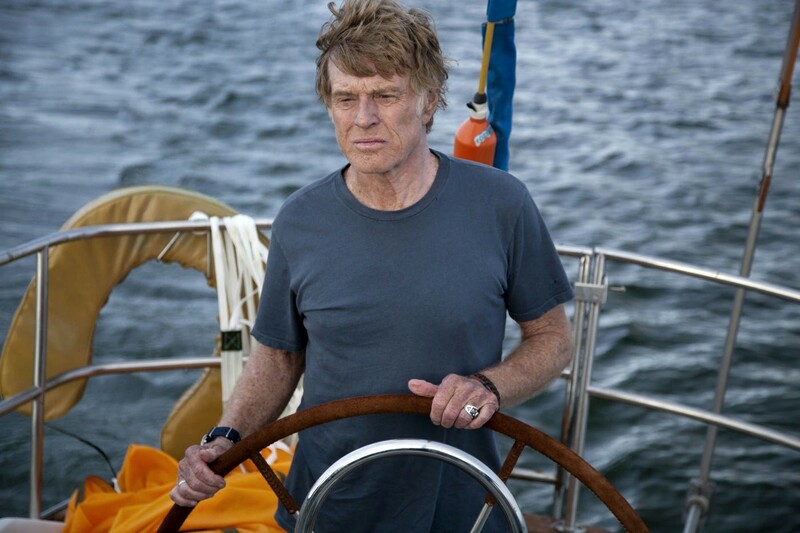 All Is Lost is not the type of film you can really fault. It sets out to achieve exactly what it does. In the end you can’t ask for much more from a film like this. I thought it was a little strange though that Our Man decides he will have a shave at the most inopportune time (haha), I’m not sure what that was about. I think his desperation as he attempts to signal for help throughout the film were also a little flat and uninspired. I suppose he has been stuck for days though and is starting to deteriorate. In one particular scene he all of a sudden realises there is a cargo ship but can’t get the attention of anyone on board. I’m not sure if that was supposed to be a hallucination or dream, I’m not too sure. I would describe All Is Lost as a “slow-burn” type of film. This story has to be told gradually to achieve the full impact of the situation so I understand that. I think it’s 95 minute running time is a little long, it could have been cut 10-15 minutes. All Is Lost was exactly what I thought it would be, a very professionally made movie. Redford proves why he is still one of the best in the business by conveying everything he is feeling through his face and not verbally. It looks and sounds great and the ending was very clever too. I wasn’t sure if I liked it at first but I’m choosing to read it as ambiguous. Whether it was intended that way or not, I don’t know. I think unlike last years “Gravity” this one location film is limited in how much movement there is for character and plot development. So I’m not sure this is the type of film that works well for repeated viewings but none the less, it was very enjoyable!